August 14th is National Creamsicle Day so here at the Greens at Forest Park Blog, we want to share some creamsicle and popsicle recipes with you. We hope you get a chance to try out some of these delicious treats this month here in Baltimore, MD. First off, to make any type of popsicle you’re going to need some kind of mold to freeze the liquid in. You can simply use a plastic Dixie cup from the grocery store with popsicle sticks. You could also use these reusable ice pop molds found on Amazon. Get creative with these recipes and put your own fun twist on them. Here we go! This delicious recipe comes from the Oven Love Blog. It’s a classic and creamy popsicle that’s perfect for this time of year. You’ll need orange juice, heavy cream or full-fat coconut milk, honey, orange extract, and vanilla extract. Whip this recipe up, then pour into popsicle molds. 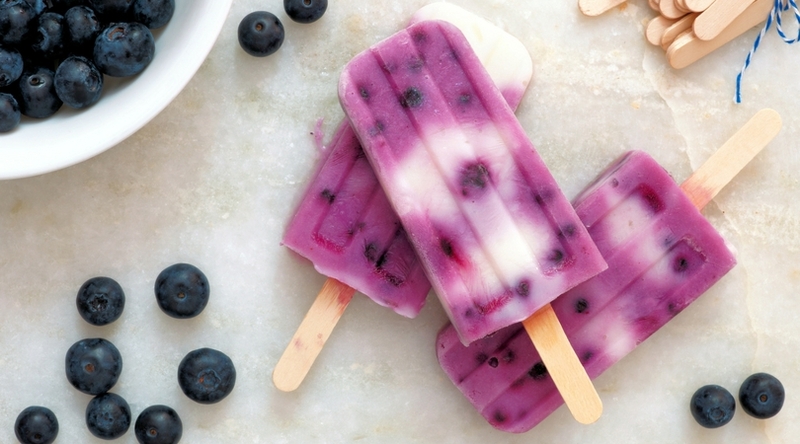 Freeze for 5-7 hours and you’re ready for a creamy frozen treat. This recipe from Super Healthy Kids and is a healthier alternative that’s still delicious and creamy. Use a blender to mix up strawberries. Once they’re pureed, layer the strawberries with plain greek yogurt. Freeze until hard. This is a fun recipe that’s a must-try! It’s sure to be refreshing and delicious on a hot Baltimore day. It comes from Bigger Bolder Baking. Puree blueberries, then mix in some lemon zest. Add the puree and yogurt into the molds, with alternating scoops of each. For those wanting a chocolate option on a hot afternoon, you need to try out this super simple and easy recipe. It comes from Crazy For Crust. You only need two ingredients: chocolate almond milk and hazelnut spread. Mix together the milk and spread then pour into popsicle molds. This is a sweet treat that’s sure to please everyone. What’s your favorite type of popsicle? Let us know in the comments.  Thanks for reading and have a great month here at the Greens at Forest Park.